 Tuesday, April 16, noon-12:45 p.m. at LPS District Office, 5905 O St.
Student debate is the subject of the next LPS Learning Lunch, April 16 at the LPS District Office, 5905 O St. The program will include students from two schools squaring off in an actual debate, as well as an explanation of the format and rules of debate competitions. The students also will discuss the many positive ways in which debate has impacted their lives. The program begins at noon, followed by audience questions at roughly 12:30. Learning Lunches are open to the public, as well as LPS staff. Attendees are encouraged to bring their lunch - dessert is provided.